Discover the highlights, diversity and natural beauty of Brazil on this private tour. 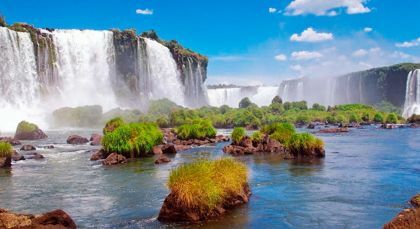 Beginning Sao Paolo – the largest city of Brazil, travel to magnificent Iguazu Falls set on the border with Argentina. 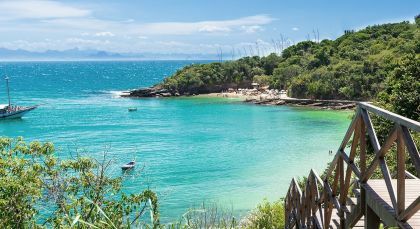 In Rio, discover the vibrant heart and best-known sights of Brazil, and unwind by the beach in pristine Buzios. 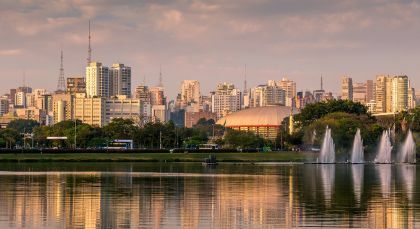 As Brazil’s largest city, Sao Paulo is known for its economic importance, ethnic diversity and busy lifestyle. Discover the highlights of São Paulo on this privately guided tour. Visit the oldest train station in the city and the most emblematic buildings of the old downtown and the modern financial center. (Duration: 4 hours. Private Activity). Foz do Iguaçu on the Brazilian side and Puerto Iguazú on the Argentinean side are not just the gateways to the breathtakingly beautiful and awe inspiring waterfalls, but are also the nearest cities to the intersection of the borders of three countries that include Argentina, Paraguay and Brazil. 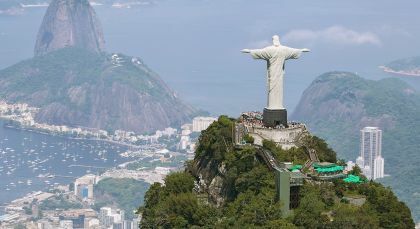 Rio de Janiero’s famous icons include Copacabana, Sugar Loaf, Samba, Ipanema, Caipirinha cocktails, beach culture and of course the magnificent subtropical rainforests. Búzios lies on a jutting peninsula scalloped by more than 2 small beaches. Accommodation in one double room for 14 days / 13 nights. If your itinerary includes self-drive travel then all such travel comes with CDW insurance for an unlimited number of kilometers. For further details about the type of car please speak to your Travel Consultant. 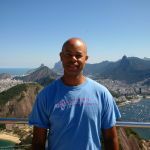 My guides in Rio and in Iguazu could not have been more informative and entertaining. I had never traveled to South America and had the time of my life. The hotel choices were perfect for me, and itinerary gave me the right mixture of tours and relaxation at the beach/pool.